Jordan Gerton: “I honestly can’t say enough good things about Jordan’s efforts as a teacher and a scholar. He is simply a great innovator and leader in every aspect of his academic life,” wrote one nominator. Jordan Gerton is dedicated to introducing new and effective teaching methods, especially in introductory physics courses, which have a reputation for being among the most difficult courses at the university. A leader in STEM education, Gerton believes in student engagement and works to help students develop their abilities to problem solve and helps them find studying techniques that work for their learning style. Throughout more than 10 years teaching undergraduates in 17 different science and physics courses, Gerton has been beloved by students. He is well known for his instructional innovations and has given lectures about his teaching techniques at national and international meetings and workshops. Gerton received the Cottrell Scholar Award from the Research Corporation for Science Advancement in 2007, among several other awards. 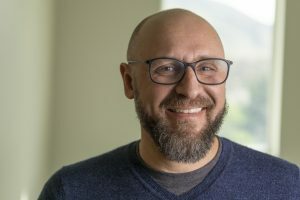 He also serves as the chair of the Crocker Science Center Design Committee and is helping to develop a curriculum to combine multiple STEM subjects. He is currently the director of the Center for Science and Math Education and organized and co-chaired the First National Teaching Assistant Workshop in 2014. Kristen A. Keefe: “Not many students are fortunate enough to have such a talented mentor who genuinely cares for them and their future. 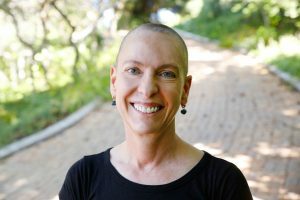 There is no one more qualified and effective, no one more engaging, and no one more vested in the future of their students than she,” wrote a former student of professor Kristen Keefe. 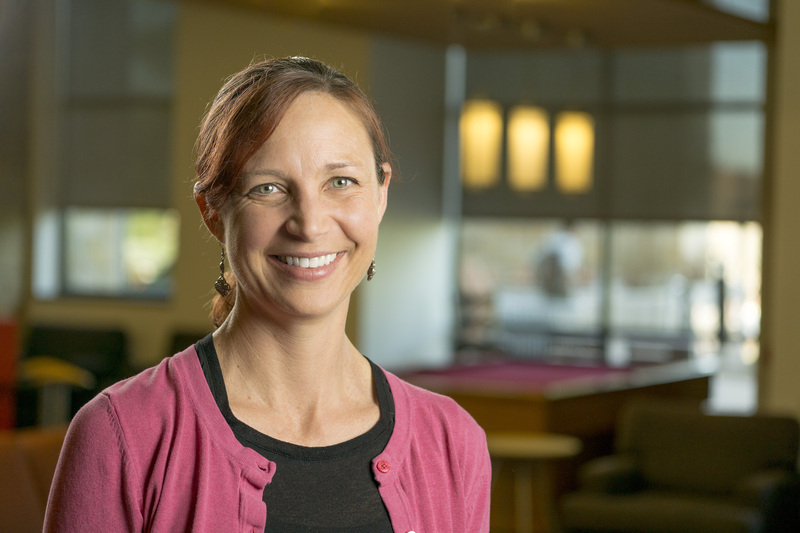 During her 21 years at the University of Utah, Keefe has worked to transform student lives by caring equally about their personal and professional development and following their careers after they leave her lab. A great instructor and a true expert in her fields, Keefe provides her students with hands-on research training while seamlessly deploying multiple teaching styles and translating complex pharmacology concepts into language students understand. Keefe extends her knowledge to the community through educational outreach programs like Brain Awareness week and organizing town meetings on mental health and neurological disorders. 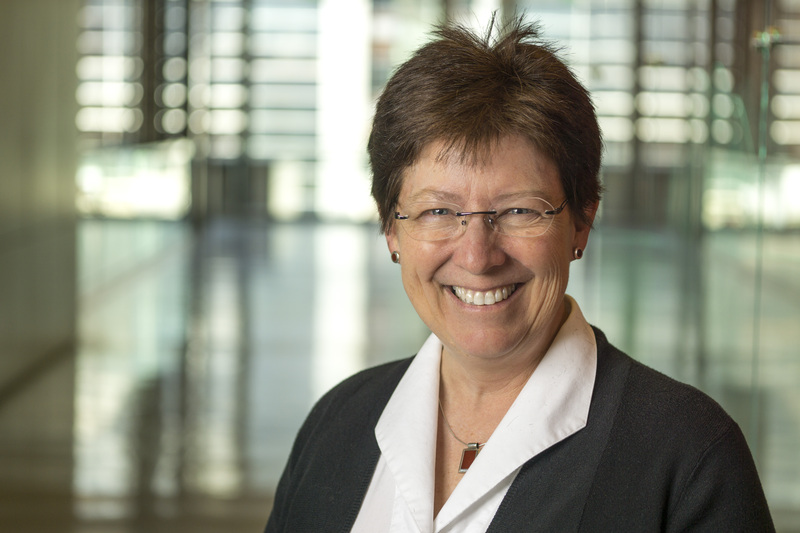 Highly regarded by her peers and a mentor to many, Keefe led the task force to completely overhaul the curriculum for pharmacy students, ensuring active learning and interdisciplinary training experiences were included in the new learning strategy. 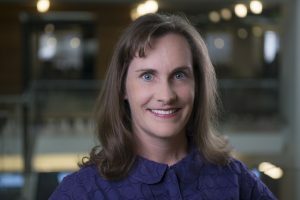 Keefe was the recipient of the Graduate School’s Distinguished Mentor Award, among other awards, and is an elected member of the Academy of Health Sciences educators. David A. Morton: “It is impossible to overstate the impact of Dr. Morton’s achievements in teaching and education. Dr. Morton is one of the most talented educators in our department and is a true leader in health sciences education,” said a nominator. Morton teaches his medical students more than memorization of anatomy parts. Through active learning, he presents clinical application questions that challenge their problem-solving skills. Morton has also been known to sing, play guitar and leap onto desks to demonstrate the effects of neurological lesions on gait. Morton is the author of six anatomical textbooks and a YouTube channel with 98 anatomy videos with accompanying workbooks. 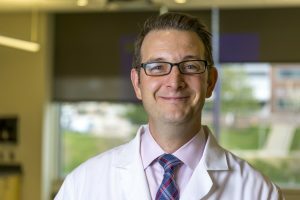 His immersion into education earned him an election to the University of Utah’s Academy of Health Science Educators and Board of Directors for the American Association of Anatomists. A renowned teacher and anatomist, Morton presents about his educational techniques all over the U.S. and world, including universities in Ghana, China, New Zealand, Scotland, and the Netherlands. Morton has received 10 different teaching awards for his excellence in instruction. Rebecca L. Utz: “I know that her energy and expertise will long be appreciated by the past and future students on this campus that are lucky enough to have come in contact with Dr. Utz. She is an excellent teacher and fine mentor,” wrote a former student of Rebecca Utz. 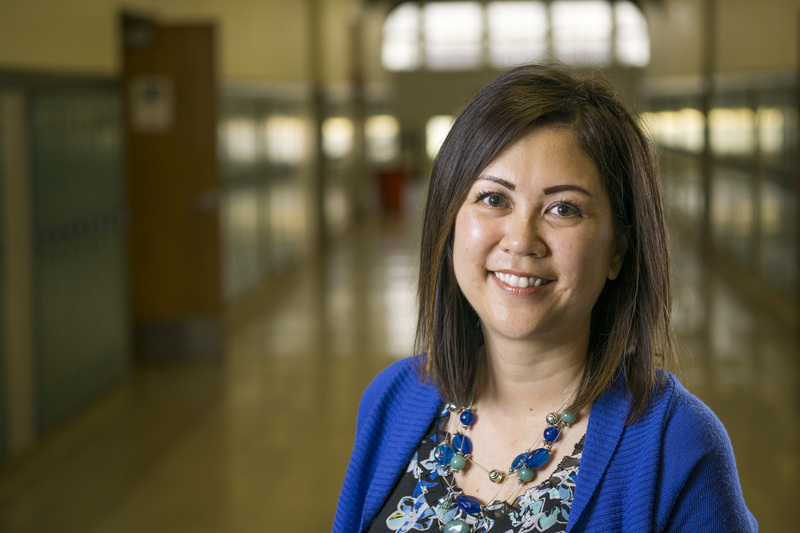 Often abandoning textbooks, Utz is innovative in her approach to classroom instruction by using project-based teaching modules and experiential activities where students apply classroom learning to their own lives and communities. Utz also tries to show students how learning in one course is connected to their learning from different departments and courses. Utz mentors many undergraduate and graduate students through her classroom practices, as well as her willingness to work individually with students on their own projects and dissertations. More recently, she has broadened her reach as a teacher by serving in administrative roles such as associate director of the Health Society and Policy program and director of graduate studies in the Department of Sociology. 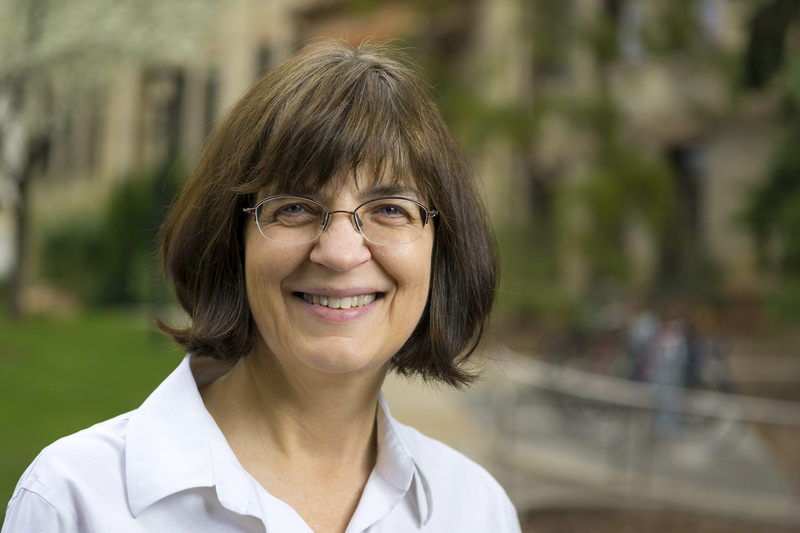 Utz has received many awards for her exceptional teaching and mentoring, including the Superior Teaching and Excellence in Mentoring awards from the College of Social and Behavioral Science and the Distinguished Mentor Award from the Graduate School. 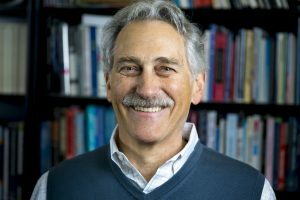 Paul Bressloff: “[Dr. Bressloff ] is a world-class scholar who has made breakthroughs that are so fundamental that they appear in standard textbooks in his discipline,” said a nominator. 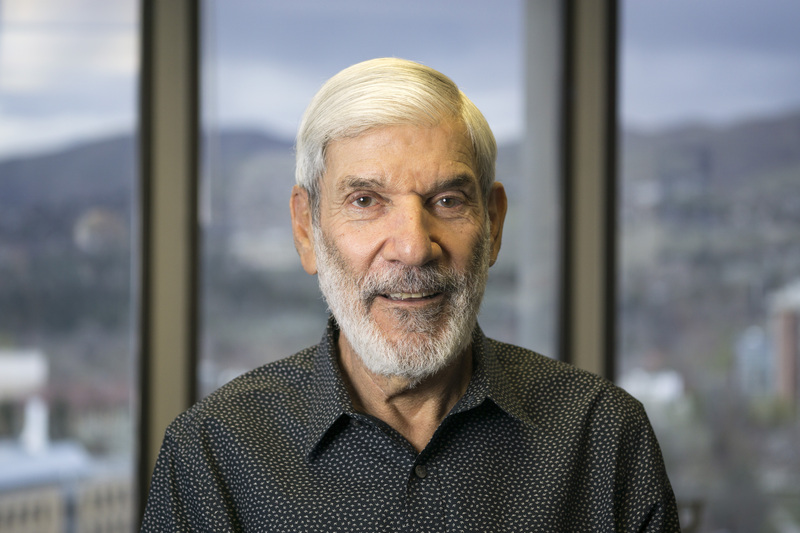 For the past 30 years, Paul Bressloff has made innovative findings in applied mathematics, theoretical physics, and biology. 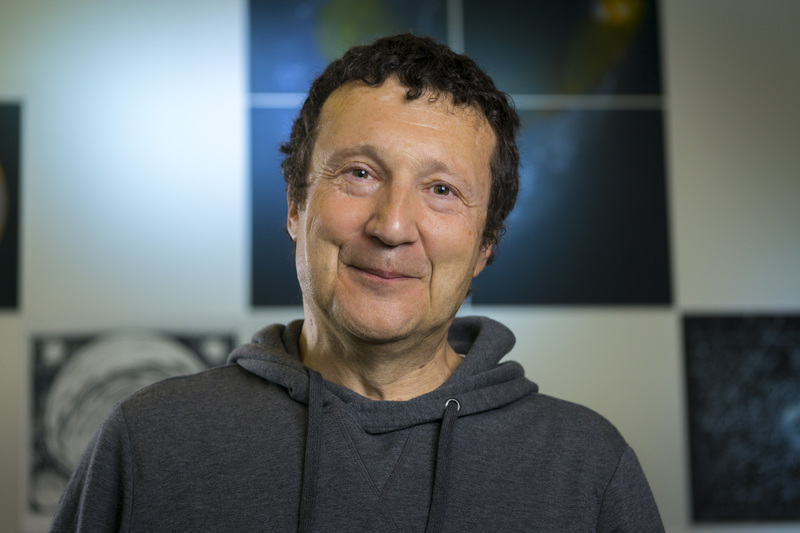 He is a world leader in the theory of stochastic processes, mathematical cell biology, and mathematical neuroscience. He has made significant discoveries in neural field theory and the mathematics of geometric hallucinations, findings that are now considered a staple in mathematical biology and which have been cited in numerous textbooks and articles. Bressloff’s innovations have even generated a new field of mathematics, including a new approach to vision called neurogeometry. A prolific writer, Bressloff wrote a 700-page book, “Stochastic Processes in Cell Biology,” the first of its kind, and is destined to become a standard reference for students and researchers in mathematical biology. He has published 180 scientific papers in top journals, serves on the board of six major international journals, speaks at various international conferences, and is a fellow of the Society of Industrial and Applied Mathematics. 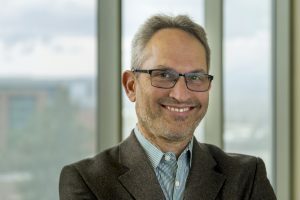 A dedicated mentor, Bressloff also nurtures his doctoral students (17 and counting) and postdocs to ensure they are placed in top-tier academic positions. Barbara B. 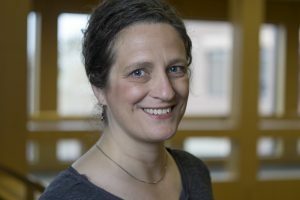 Brown: “[Professor Brown] has made vitally important contributions that enrich the human condition while also setting a standard for truly interdisciplinary, pioneering research,” said a nominator. Barbara Brown has been at the U for almost 30 years, developing a robust research program to test theories regarding neighborhood design and its support for residents’ well-being. 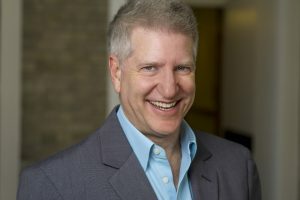 A prominent community figure, Brown has led many local neighborhood projects and studies, including evaluating whether transforming North Temple into a “complete street,” which enables safe access for pedestrians, bicyclists, motorists, and transit riders, results in greater activity among users. In this project, Brown facilitated ambitious data gathering with a team of faculty and graduate students, while training more than 50 undergraduates. Findings from this study were among the first to show how neighborhood design and new transit relates to residents’ health and well-being. 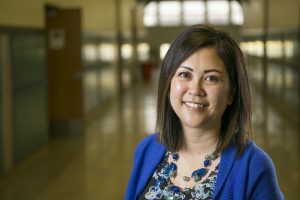 Brown is a devoted teacher who integrates local research into her classes, such as how neighborhood design affects Salt Lake County residents’ obesity risk. An influential leader in her field, Brown’s collective findings have been cited more than 5,000 times on Google Scholar. She chaired the Environmental Design Research Association, served as editor of Environment and Behavior, and served on many local committees, including the Coalition for Utah’s Future Housing Stakeholder’s Committee and the University Neighborhood Partnership. Kelly T. Hughes: “Dr. 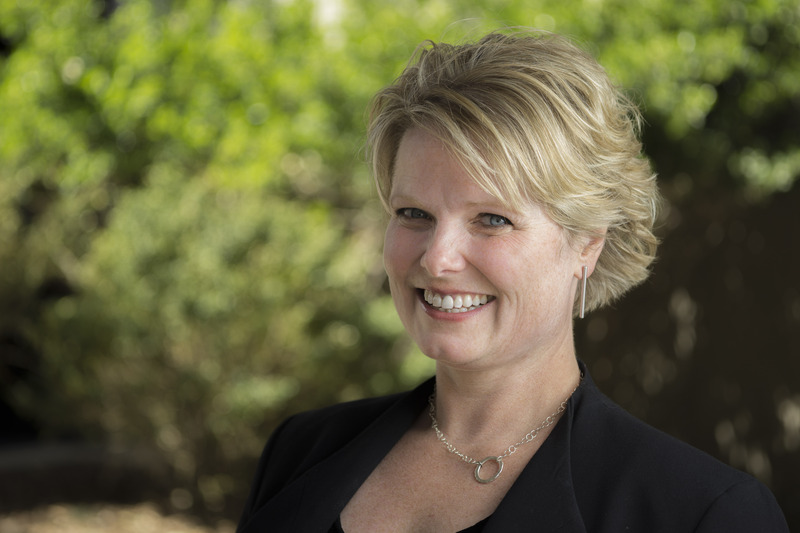 Kelly Hughes is among the University of Utah’s most outstanding researchers. 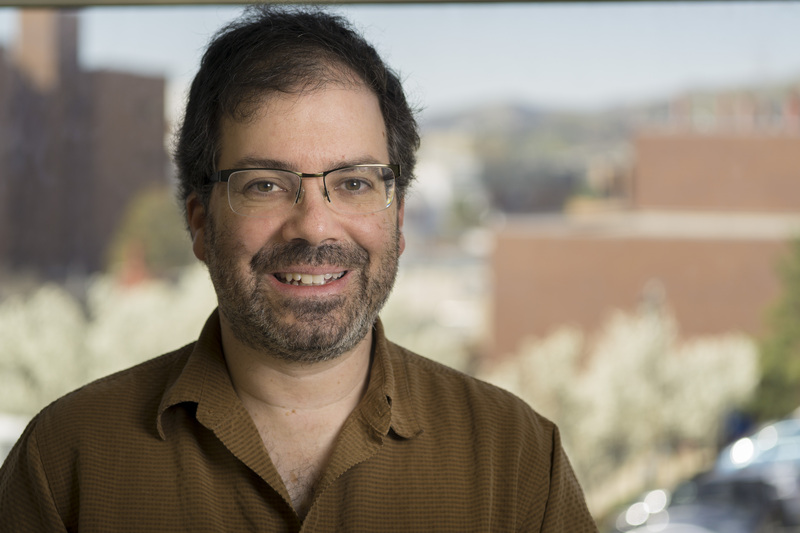 He maintains a highly active and vigorous research program, and over the course of his career, his contributions to microbiology and genetics have been immense,” said a colleague and nominator. Hughes is an international leader in microbiology and genetics and specializes in the assembly and function of bacterial flagella, a whip-like structure that allows bacteria to move in their environments. This has become one of the best-understood large molecular complexes largely because of his innovative research. 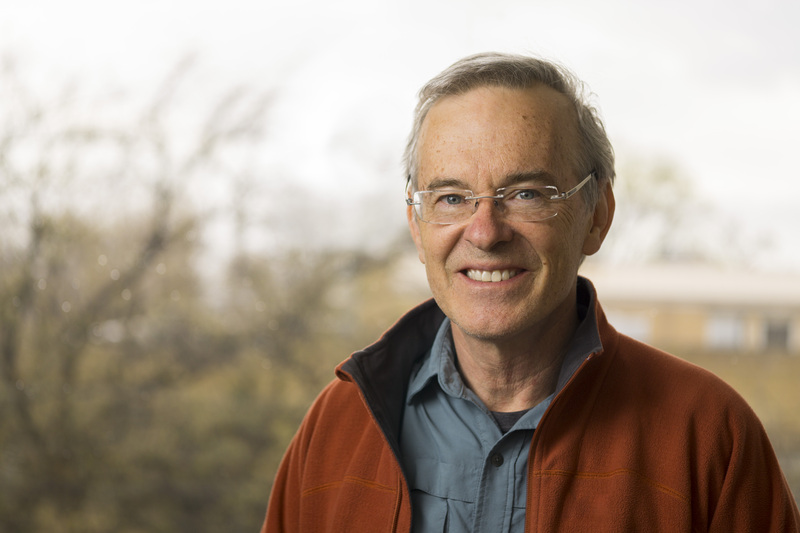 Hughes has a long history of grant funding from the National Institutes of Health, and his work has significantly improved the understanding of bacterial flagella and of how combinations of codons in genetic code influence protein translation. These are fundamental contributions as they are relevant to an array of biological phenomena and human health. 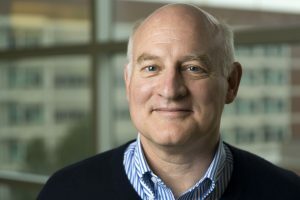 Hughes is the co-founder of T3S Technologies, a biotech company leveraging his discoveries to produce proteins for commercial use at 10-fold speed and a fraction of the cost of traditional production methods. Hughes has published more than 80 articles in leading journals and spoken at more than 200 invited seminars across the globe. He has received numerous awards, including the Vector Young Investigator Award and election to the American Academy for Microbiology. Armando Solórzano: “I don’t know any other professor on campus who has dedicated his life and profession to the community as Dr. Solórzano has,” said a nominator. 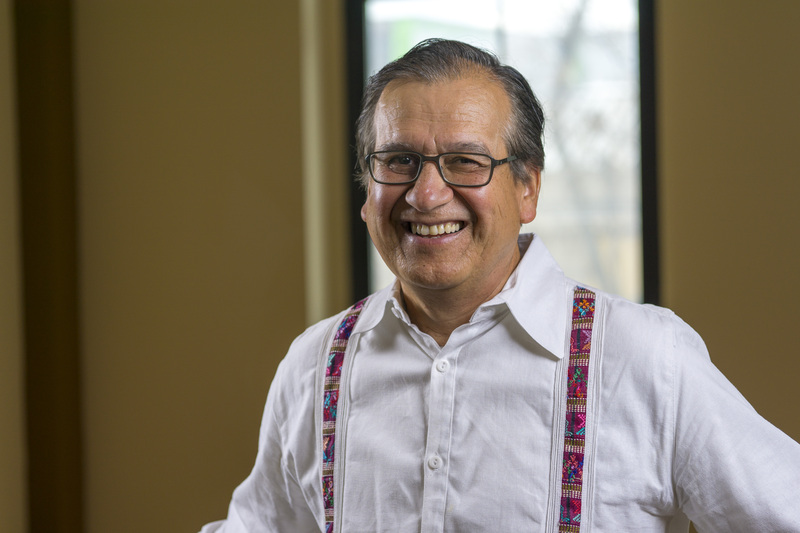 During his 27 years at the University of Utah, Armando Solórzano has exemplified his belief that engaged scholarship and community service are not an option, but a responsibility. For nine years, he volunteered to codirect the U’s study abroad program in Mexico and Costa Rica, in which students collaborated with local universities to run health care initiatives from nutrition to pollution control. He has developed conferences and symposiums on immigration, while helping manage a creative scholarship for students in disadvantaged communities. Solórzano shines a light on the Latino community through oral history interviews, film and photo-documentary, and he continuously travels to Mexico to document the rituals and ceremonies of Latino immigrants in their homeland communities. Among his many leadership roles in service-oriented organizations, Solórzano is the co-founder of the Interfaith Hunger Relief for Utah program in which religious organizations provide food to those suffering from food insecurity. He has received numerous national and international awards, but one of his most-prized honors is a handcrafted plaque given to him in 1998 by those in the Delta Correctional Center for classes and support he provided to inmates and those transitioning into the workforce. Troy D’Ambrosio: “I believe that [this] award may have come about with Troy D’Ambrosio in mind. He is, and continues to be, a rare gem in the university system, and this award is a great recognition of that,” said a nominator. For more than 15 years, D’Ambrosio has made it his mission to identify, inspire, and develop the next generation of Utah’s entrepreneurs as the head of the Lassonde Entrepreneur Institute at the David Eccles School of Business. 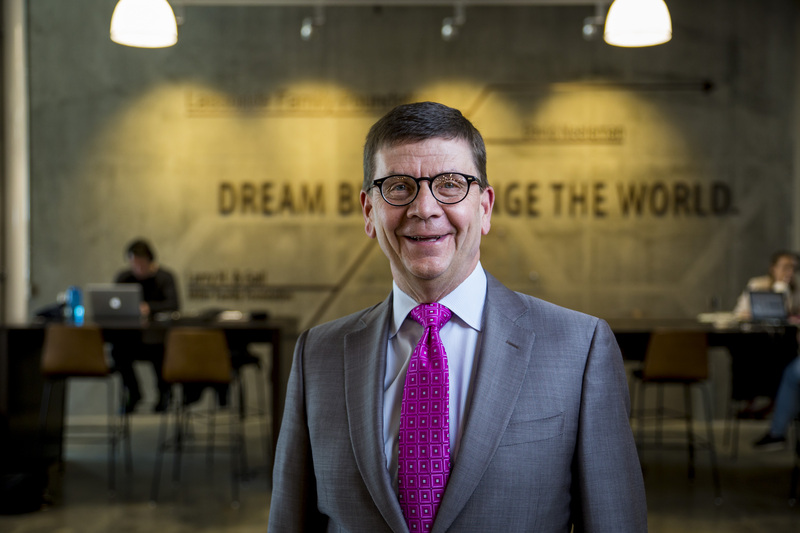 He became the center’s founding director in 2002 and has transformed it and its supporting programs into premier entrepreneurial hubs recognized throughout the nation. 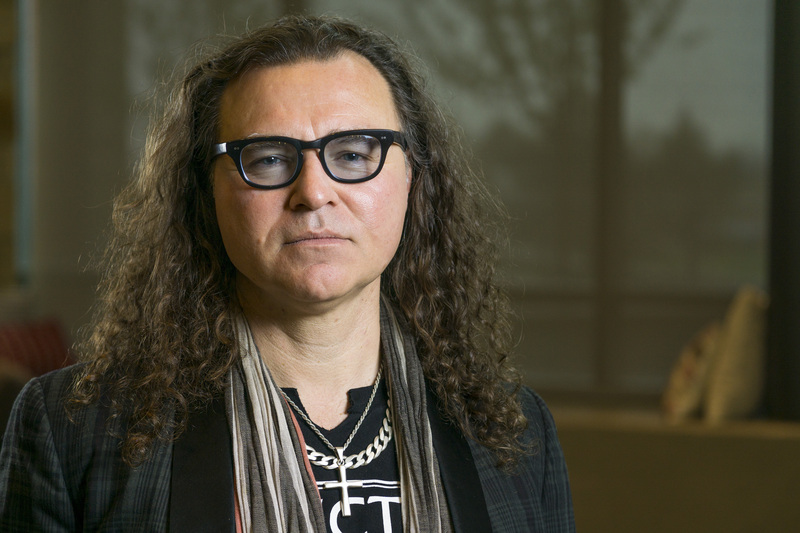 As one who believes in his students and imbues that belief in others, D’Ambrosio has raised over $1 million in annual sponsorships for student programs and an additional $1.5 million in scholarship awards. He personally mentors dozens of teams to help them build their business models and invests one-on-one time with students at critical stages in their company development. 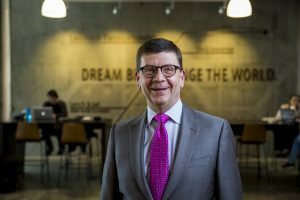 He recently led the launch of the new Lassonde Studios, which received national recognition as an innovative residence hall where students can live, create new products, and launch companies. D’Ambrosio believes in the creative ability of all students regardless of age and recently unveiled the High School Utah Entrepreneur Challenge, engaging high school student teams throughout the state. 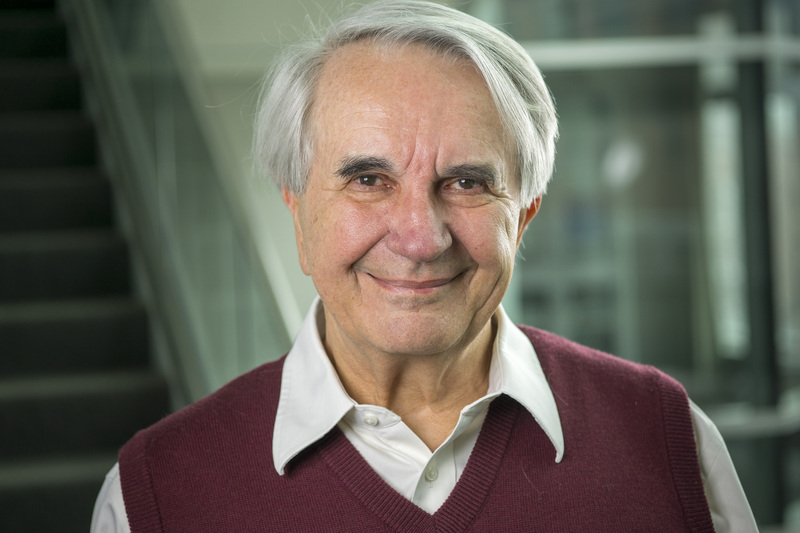 John C. Kircher: “It is difficult to imagine or estimate the magnitude and importance of his contribution, but it is perhaps reasonable to say that an entire profession of credibility assessment professionals in law enforcement, government, and forensic psychology will make daily use of Dr. Kircher’s academic and scientific contributions,” wrote a nominator. John Kircher is essentially the founding father of modern forensic credibility assessment and lie detection technologies. Almost all recent scientific innovations in these fields are connected to his foundational work in recording physiology and feature extraction. Kircher’s technologies are applied worldwide in criminal justice and national security. A true pioneer, Kircher did the impossible by developing a computer-based system of collecting and analyzing data from polygraph tests and creating a discriminant classification model to replace the human-based numerical scoring. These systems were the first to offer practical use to the Department of Defense and other government agencies and are now the benchmark by which all modern polygraphs are based. In his newest innovation, Kircher created oculomotor deception detection technology — implemented throughout the world — that analyzes behaviors of the eye indicating deception. Throughout his decades of work, Kircher has reshaped security evaluation processes in the U.S. and across the globe. Robert D. Mayer: “Professor Mayer is amazing! He loved being in class and teaching us. [His passion] was contagious and made me want to be in the classroom, even though it was a three-hour night class,” wrote one nominator. 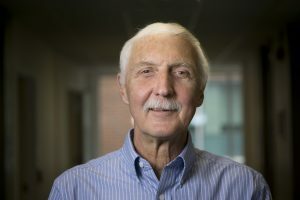 In his nearly 40 years at the U, Robert Mayer has been awarded virtually every teaching accolade the university has to offer. Mayer believes in helping his students become informed citizens of the world who are able to think critically and formulate their own beliefs on important issues, from climate change to estate tax. 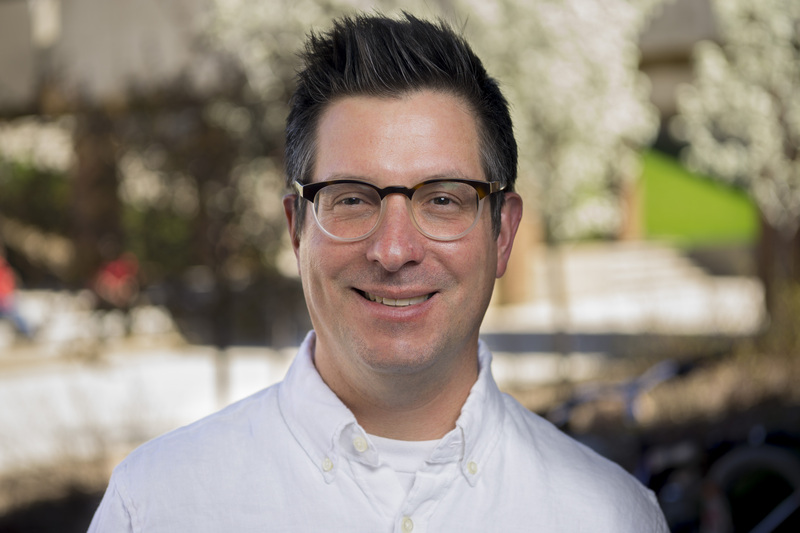 Teaching with a blend of problem-solving and active learning, Mayer encourages his students to engage in public policy, empathize with diverse cultures and viewpoints, and dive headfirst into new research projects. 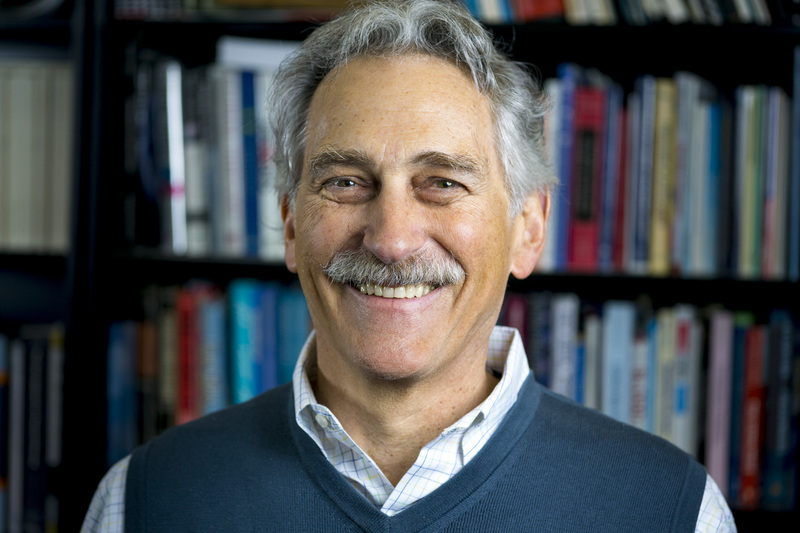 As an early adopter of technology and a meticulous planner, Mayer develops many of his courses from scratch and was among the first in his department to offer online-only classes. Mayer has been involved in the Honors College program for 15 years, and recently used his personal money from an award to take six honors students to Washington D.C. for a conference at the Consumer Federation of America. While he has been honored with numerous awards and recognitions, Mayer says he considers teaching its own reward.